Copenhagen: Elements of Life World Tour is a DVD of Tiësto’s Elements of Life World Tour November 10, 2007 performance at Parken Stadium in Copenhagen, Denmark. The DVD was released March 7, 2008. It was released on DVD and Blu-ray. 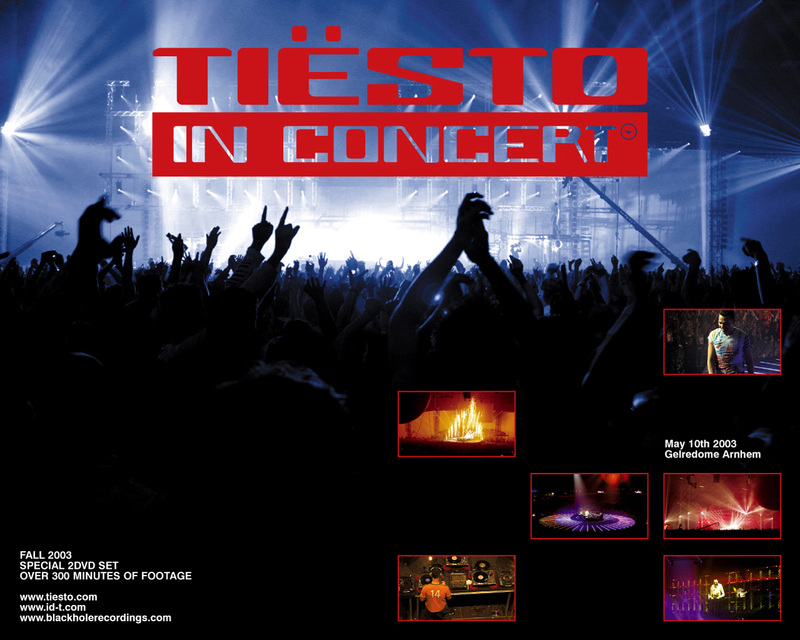 Both double disc versions cover over four hours of Tiësto’s concert in Denmark; the additional footage such as an exciting On The Road feature, music videos, and TV commercials. The Blu-ray version is Region B encoded, which means it only works in Europe, Middle East, Africa, Australia, New Zealand. Consumers in other countries including North America will not be able to view the Blu-ray disc. 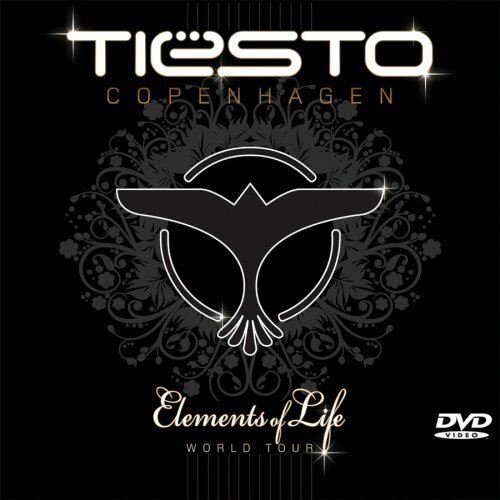 The 2-disc pack covers more than four hours of Tiësto’s Elements Of Life performance at the Parken Stadium in Copenhagen, along with the footage of the event the DVD also features an extras as well as Blu-Ray high definition imaging release available in DTS audio. Since Tiësto’s Elements of Life World Tour concerts are supported by a large amount of modern electronic equipment, the venue for the DVD recording had to be large enough to handle the full scale of the show, this included lightning and an enormous screen where the elements were displayed. The Parken Stadium in Copenhagen, Denmark was an excellent location to shoot the footage for the DVD. With more than 25,000 people present, the atmosphere captured on video resulted in a fantastic impression of what the Elements of Life World Tour is about and alongside the movie, the DVD also features 2 MP3’s of the soundtrack. 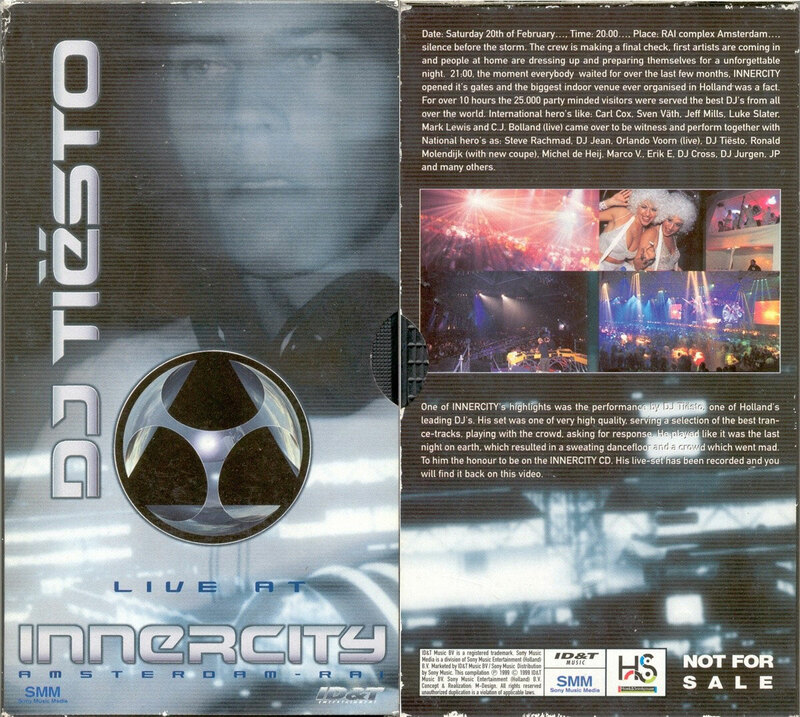 Both DVD and CD feature a broad selection of classic Tiësto tracks like; Love Comes Again, Flight 643, Lethal Industry, Dance4Life, In The Dark and other special features including an “On The Road” footage, TV Commercials and Music Videos.